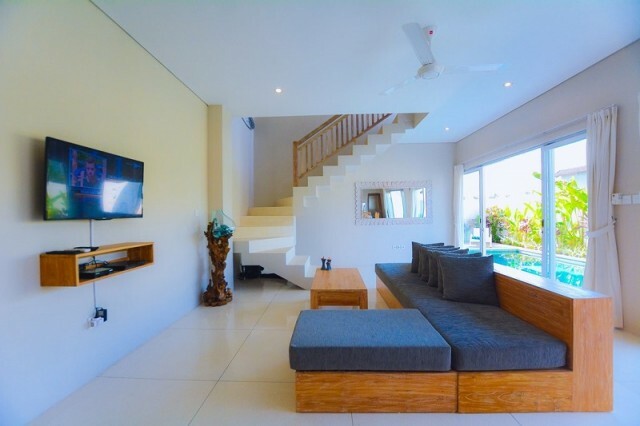 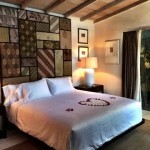 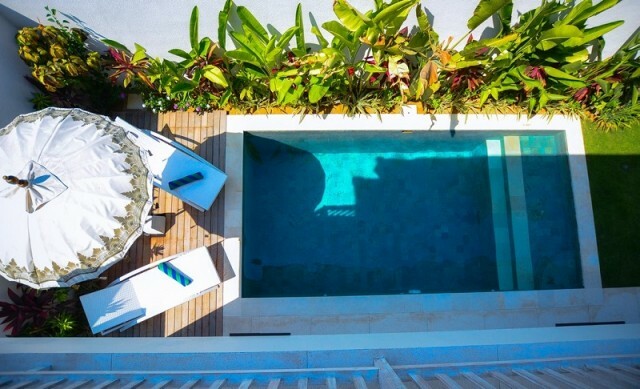 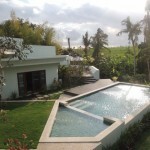 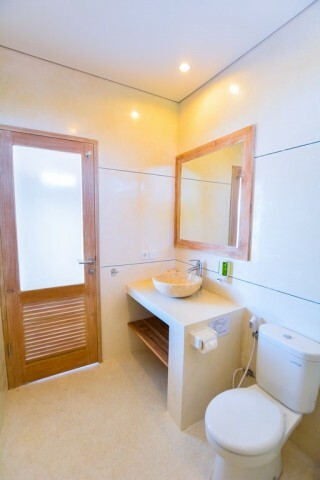 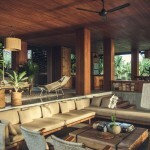 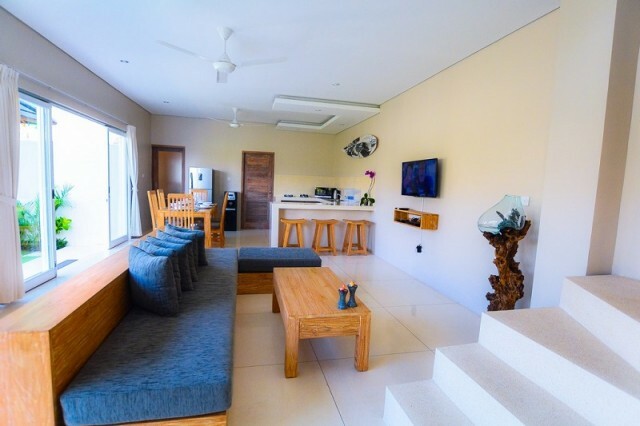 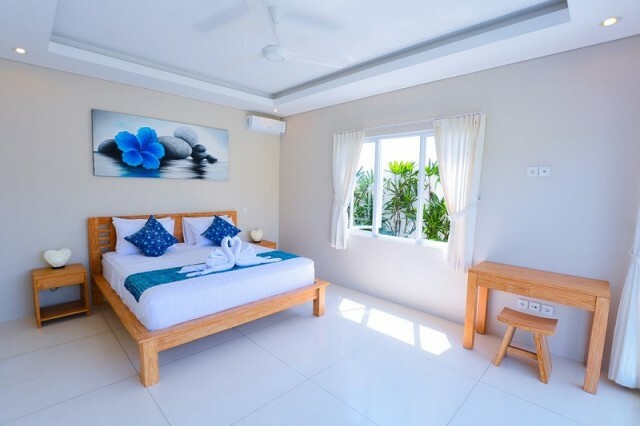 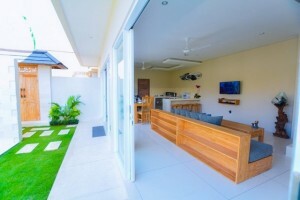 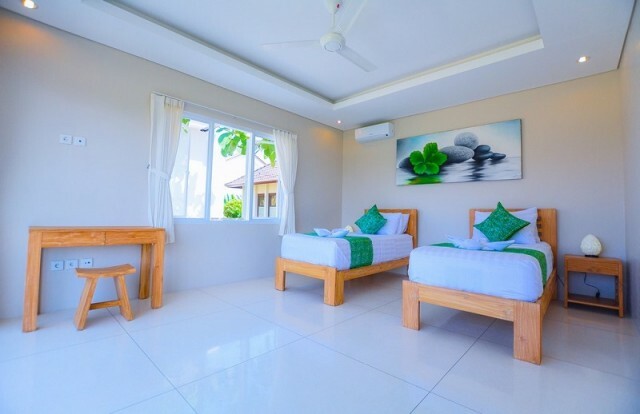 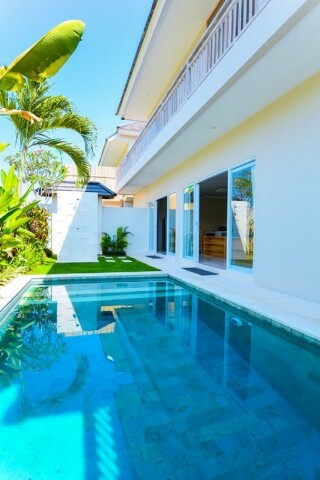 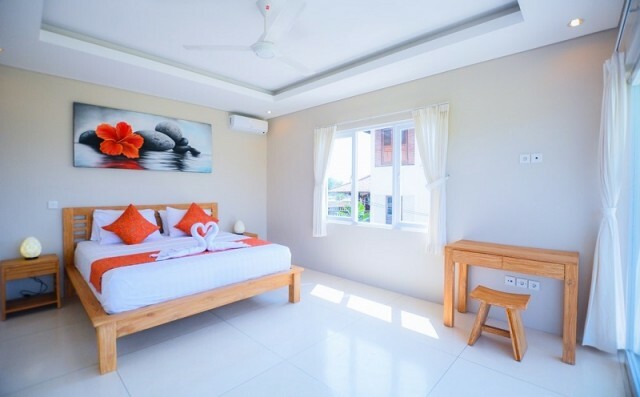 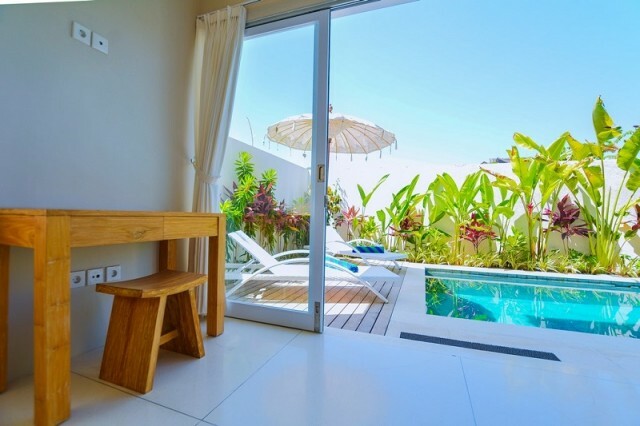 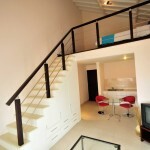 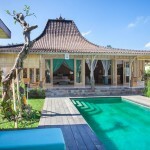 This villa is the perfect choice if you are looking for a villa in Bali. 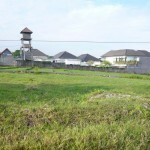 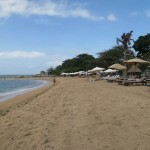 Berawa has become one of the most exclusive residential areas in Bali. 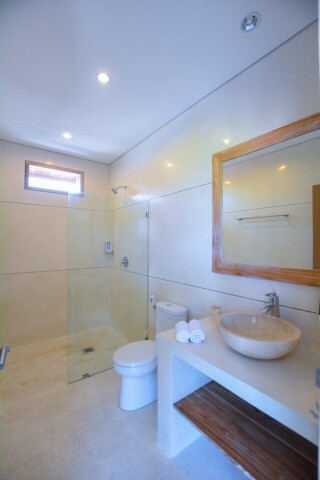 away and to the airport it’s only 40 minutes drive away.